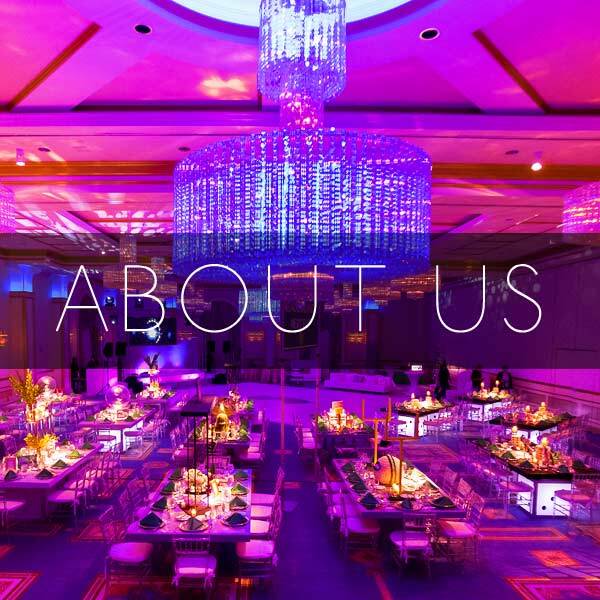 We're a New York-based Photography Studio specializing in bat & bar mitzvah event photography with over a decade of experience covering events in metropolitan New York, New Jersey and Connecticut, we've seen it all and photographed it! Events both large and small, intimate and show-stopping, from the extraordinary to the unforgettable -- with the odd celebrity appearance thrown in! We pride ourselves on delivering high-quality work that captures every aspect of your event from the ceremony to the party, the dancing, candids, speeches, candle-lighting, getting ready shots, family groupings, portraits and all the details in between! But that's not all – we also provide in-house custom-designed albums of the highest quality to retell the story and commemorate the entire event. We tailor our photography packages to provide the coverage you need – everything from multi-day events to a simple portrait shoot – whilst providing a host of finished display products for your home or for the event itself. 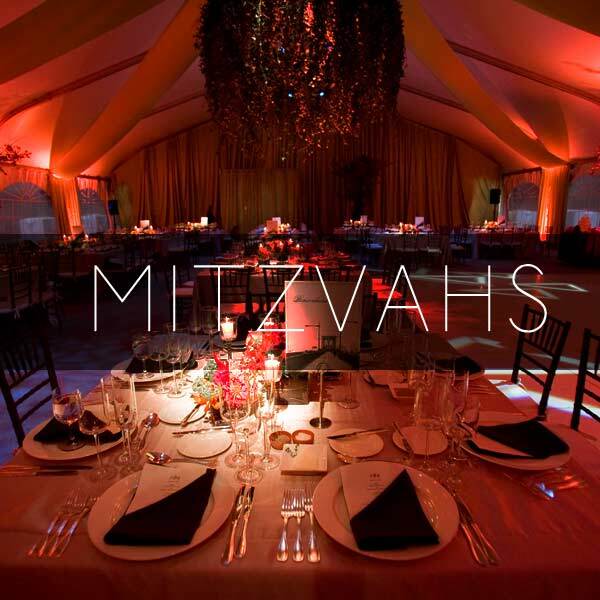 We’ve featured several of our favorite mitzvahs & portrait shoots for you to view. Pricing can be found in the FAQ section. Feel free to contact us for bookings, if you have any questions whatsoever, or want to arrange a studio consultation to discuss your unique event. Located in Chelsea nr 6th Ave, our studio has been featured on countless media outlets including The Today Show, Good Morning America, and various publications -- we even featured on the The New York Post! View select studio & location portrait galleries! Albums, coffee table books & more! 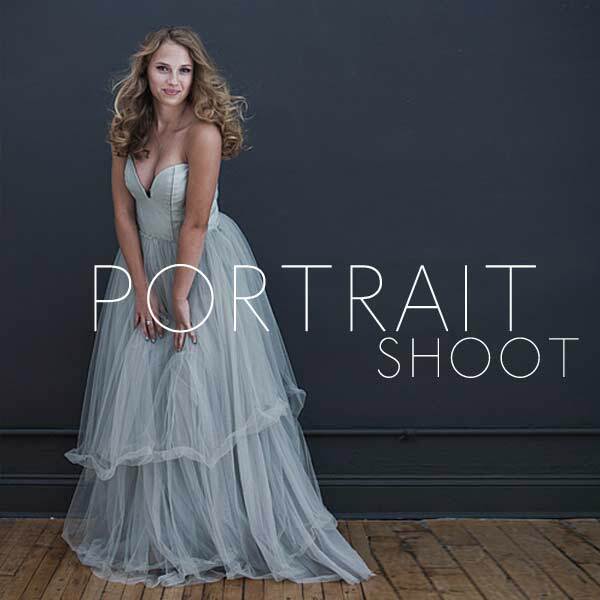 Our portrait shoots are offered on location or at our studio in Manhattan, where we can provide optional hair and makeup services. With the shoot you can incorporate changes of outfit, include other family members (and pets), have it themed, incorporate a hobby or sport, or just go with the flow, whatever you choose, we’ll make it a fun and relaxed experience. From the shoot we create our signature custom-designed hard or soft cover signing book -- which makes a lovely keepsake from your event, preserving messages and well-wishes from guests, family & friends. Call 800.292.3092 or use the contact form for any questions you may have.